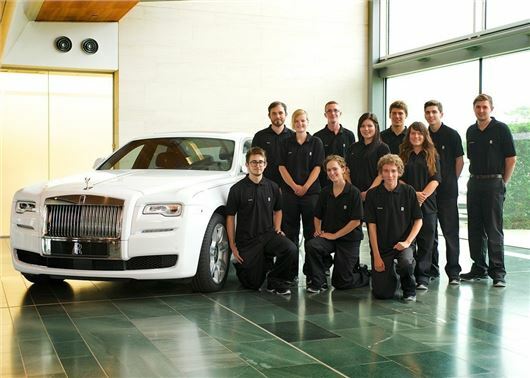 Rolls-Royce has opened the application process for its 2015 apprenticeship programme. The Chichester-based luxury car maker has 16 places available for applicants aged 16-24 and the programme will combine valuable on-the-job training with classroom-based studying. The 16 places is the highest number since the programme launched in 2006 and the successful applicants will join the manufacturer in September 2015, working alongside skilled craftspeople in leather, wood, paint, engineering and assembly roles. The programme lasts for four years and culminates with an advanced NVQ qualification in modern manufacturing. The closing date for applications is 31 January 2015.